Malta’s Borg endured a difficult opening to the season in 2016/17, losing his first eight matches on tour. His best win of the season was a 5-1 win over Jack Lisowski at the 2017 China Open. Borg regained a place on the pro tour by coming through Q School in 2016. He beat Alexander Ursenbacher 4-2 in the final round of event two. Borg has made two semi-finals, both in front of his home support at the Malta Grand Prix in 1997 and 1998. He was beaten by Scottish world champions John Higgins and Stephen Hendry. Malta’s most successful player other than Tony Drago, Borg has enjoyed several spells on the pro circuit. 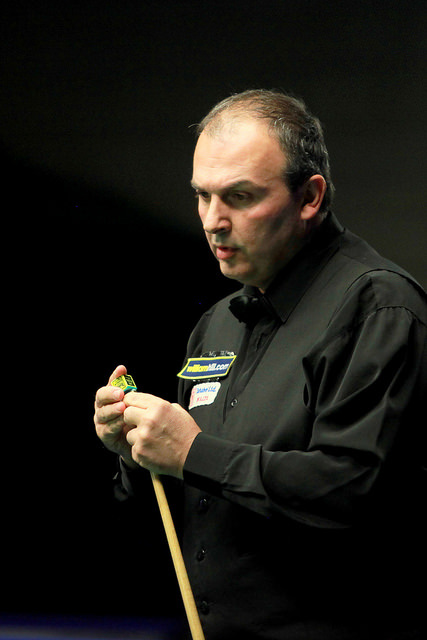 He has also had success in the amateur game, winning the European Championships in 2005 and 2006. Borg is also a handy player on the blue baize and has represented Malta in the World Cup of Pool alongside Drago.